He, however, stated that the 2019 recurrent revenue has decreased by 17.7 per cent over that of 2018 budget, adding that the recurrent expenditure in the 2019 budget has increased by one per cent. 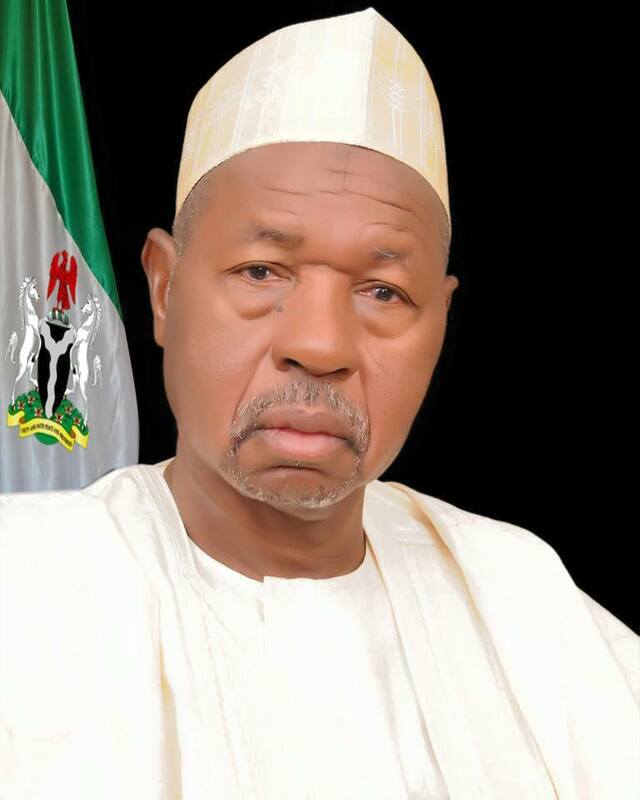 Masari informed the lawmakers that the state government was yet to finalise negotiation with the Islamic Development Bank (IDB) through the Federal Ministry of Finance in respect of a soft Lloan and grant to finance a four-year project under the Health Sector Reform Plan of the state government. “To that effect, a provision of N9.3 billion is reflected in the 2019 budget estimates pending the actual formalisation of the agreement,” he said. 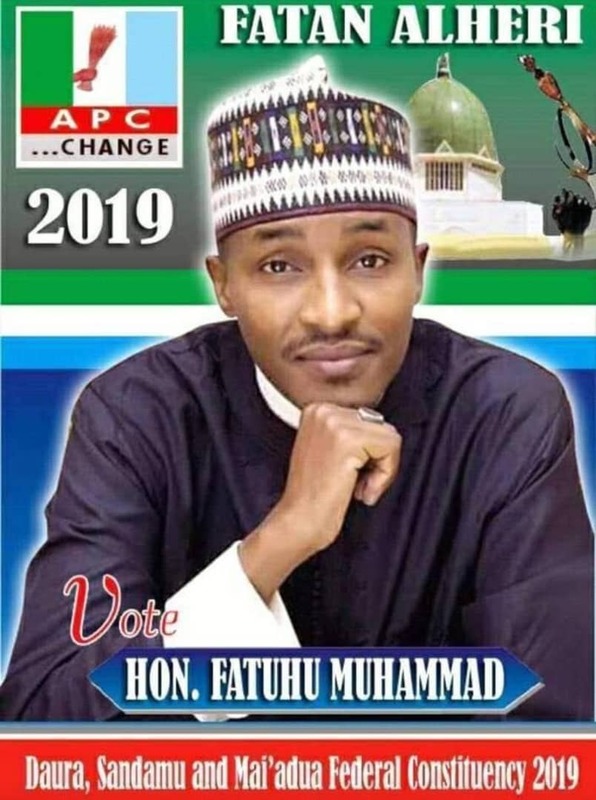 Receiving the budget proposal, the Speaker of the Assembly, Abubakar Yahaya Kusada, said the House would commence the scrutiny of the budget by inviting the commissioners of respective ministries for defence. The speaker urged the state government not to depend on the federal government’s allocations to the state but work towards revamping the Internally Generated Revenue (IGR).